We’ve searched and scoured through the Korean beauty scene to find you all the beauty things adorbs and irresistibly cute! From miniature beauty trinkets to cute face makeup kits and skin care potions, these precious little beauty finds will make you “oooh” because of its trademark Korean charming packaging and “aaahh” because of how cute it makes you look. Carry around these beauty treasures wherever you go and make your friends green with jealousy! 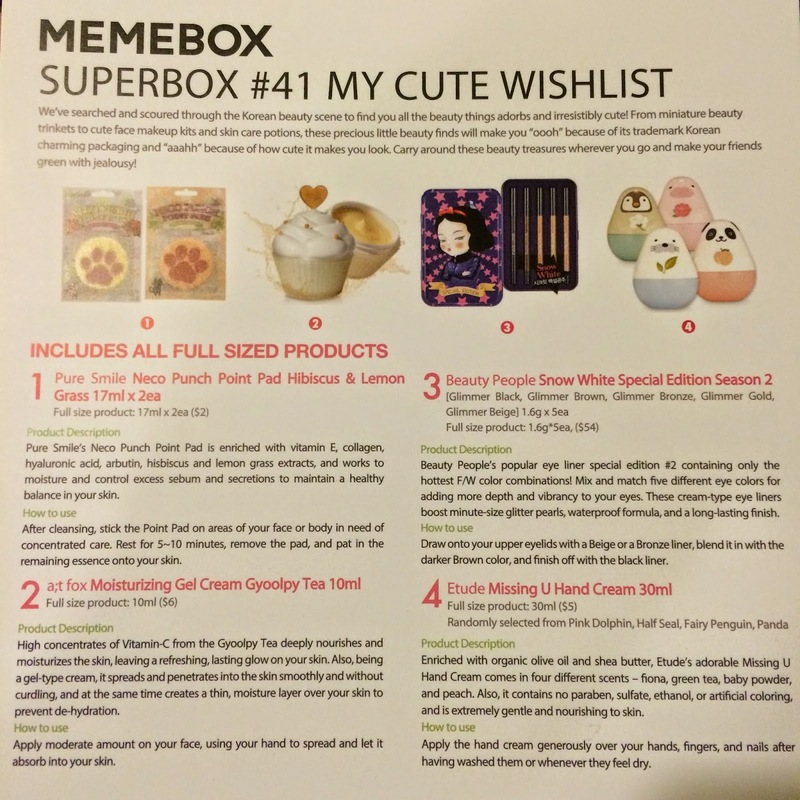 This particular Memebox is no longer available, but newer versions are coming out regularly, one just as cute as the next! This particular box retailed for $23, plus shipping. These little pads are like a spot treatment in the form of a sheet mask. They moisturize and control oil to balance out your skin- sounds perfect for my t-zone! 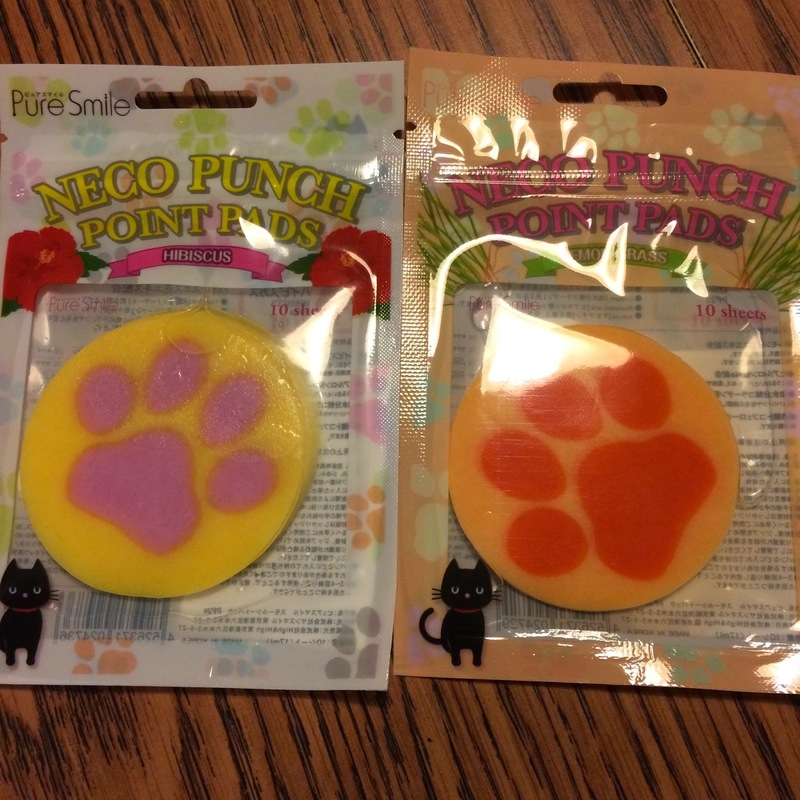 I love their smell, and they do seem to help out with oil control. 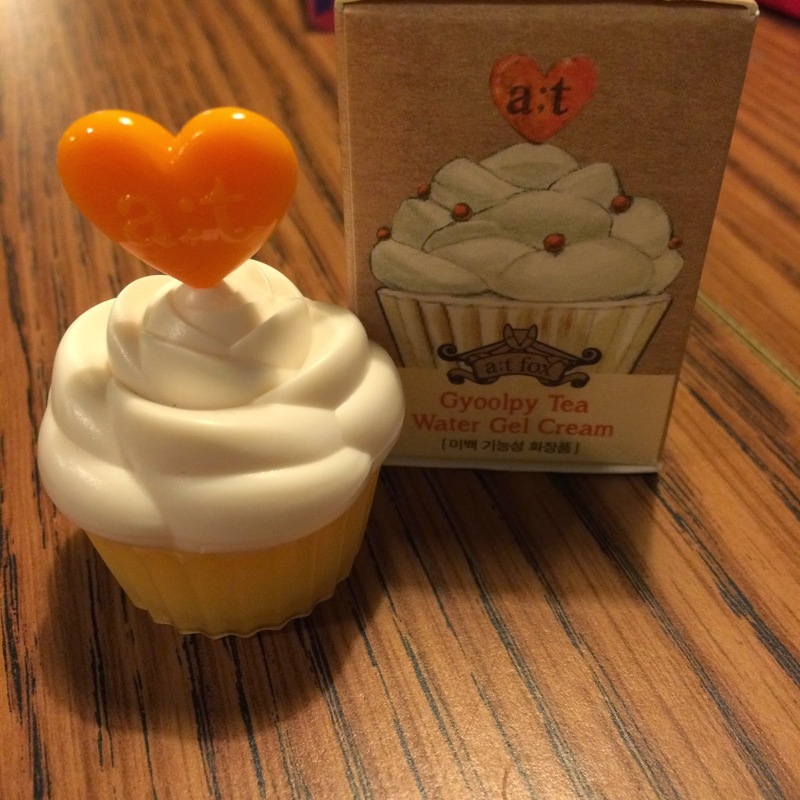 This is a gel moisturizer rich with vitamin c, and in the white (one of three) drop-dead cute cupcake container in this box. I love this moisturizer because the gel is nice and light on my oily face. 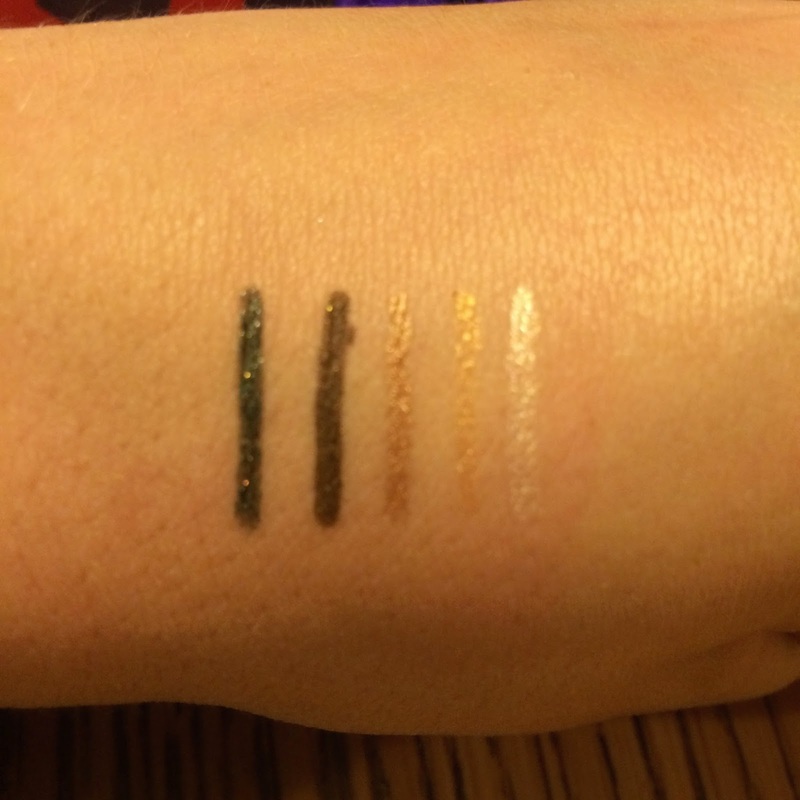 This totally cute tin holds 5 shimmer eyeliners in the most creamy and smooth formula I've ever experienced in my life. The colors are beautiful and perfect for everyday year-round. 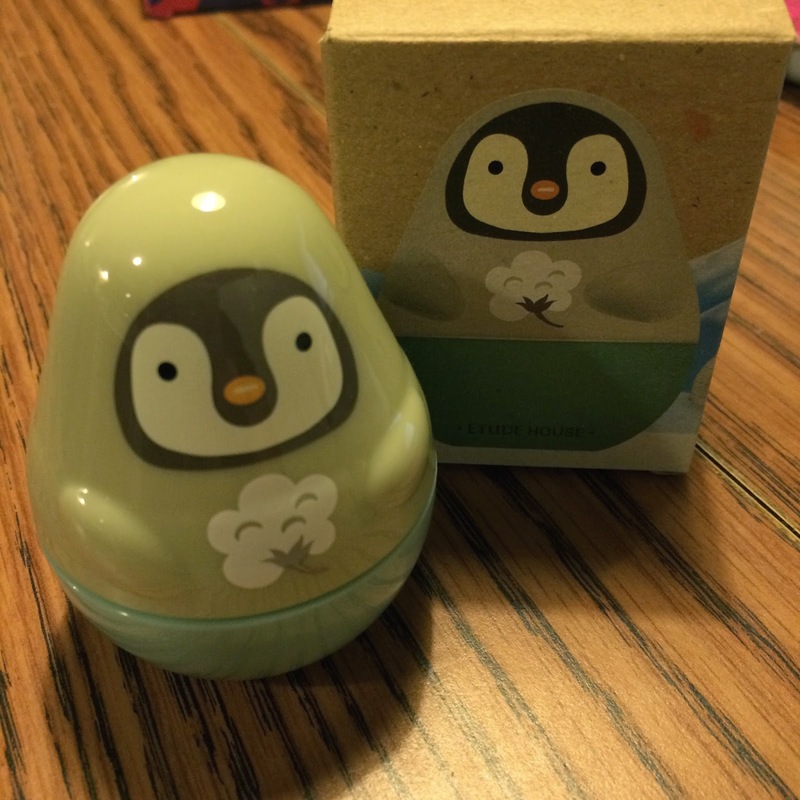 This hand cream is enriched with olive oil and shea butter, and the Fairy Penguin I received smells like baby powder. It's very gentle and creamy, and absorbs quickly! 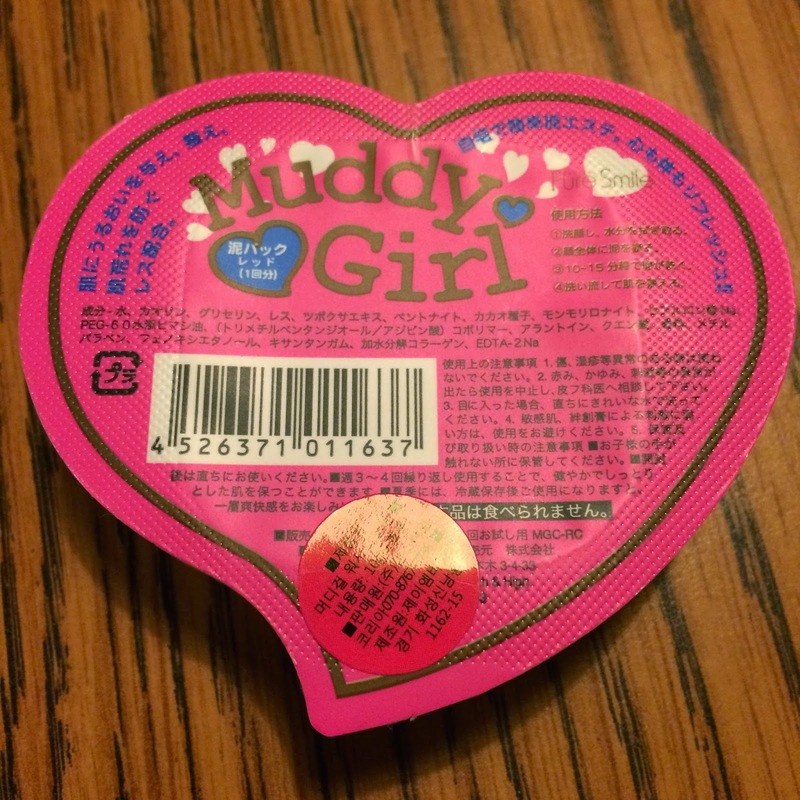 This is a single-serve mud mask in a cute little heart container. I received a pack in Red-Clay, which helped clarify my skin and also hydrate it. 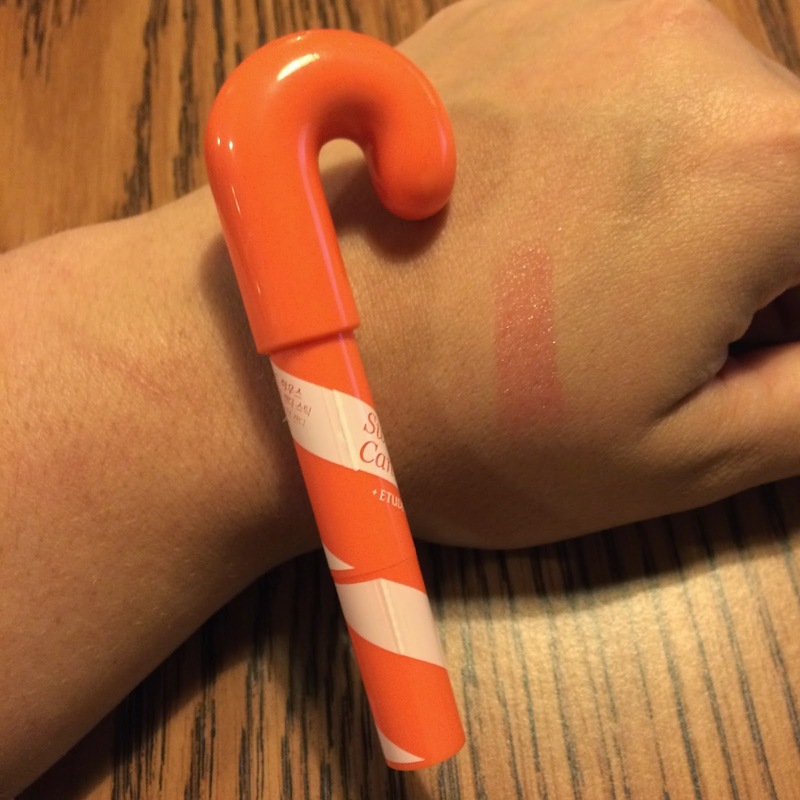 This is a tinted gloss stick in the shape of a cute little candy cane! 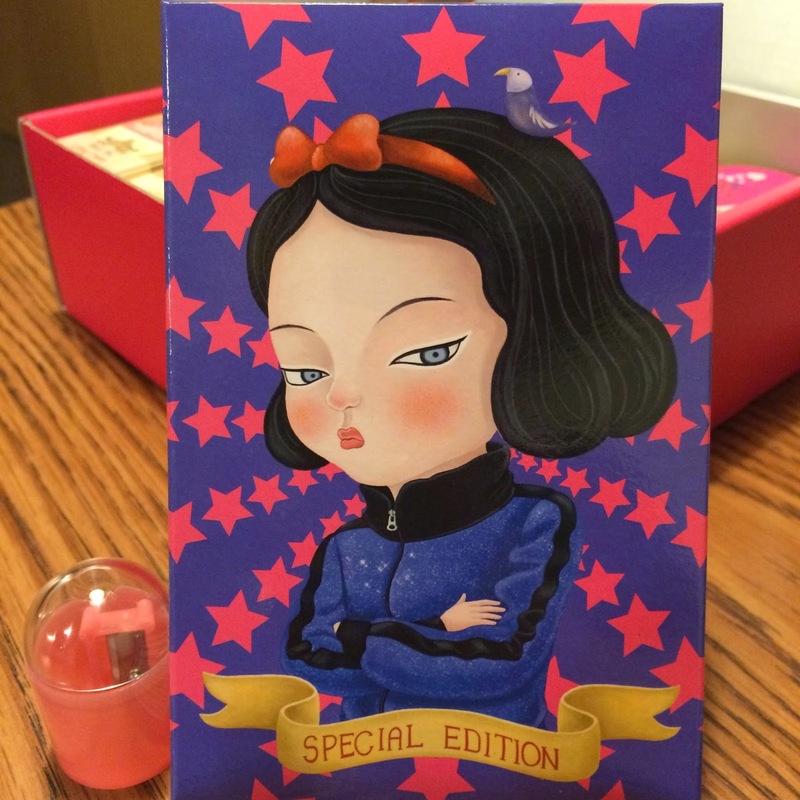 I received shade 02 Oh! Orange Candy. 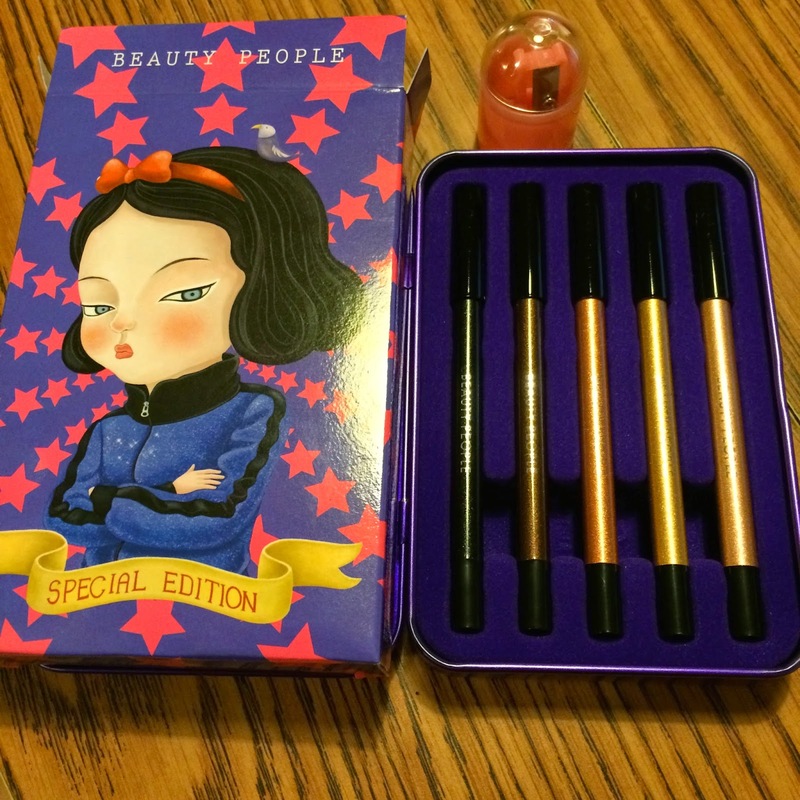 I love the sheer shimmery tint, and it really does smell like oranges! 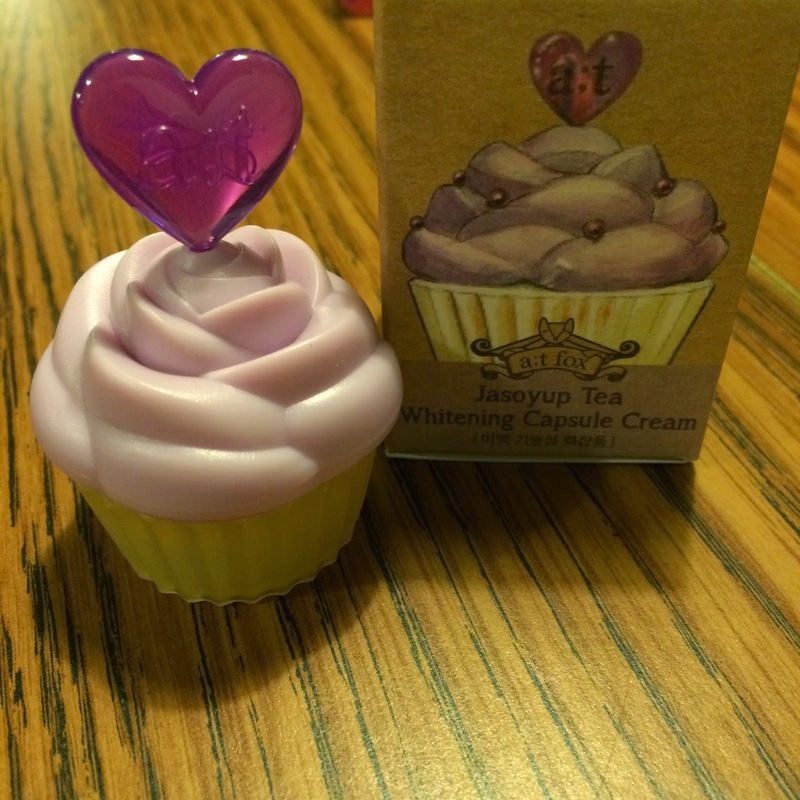 This oh-so-cute purple cupcake contains a thick cream meant to hydrate and brighten your skin. It lightens dark spots and creates a clearer glowing skin tone. I love this cream as part of my evening routine. 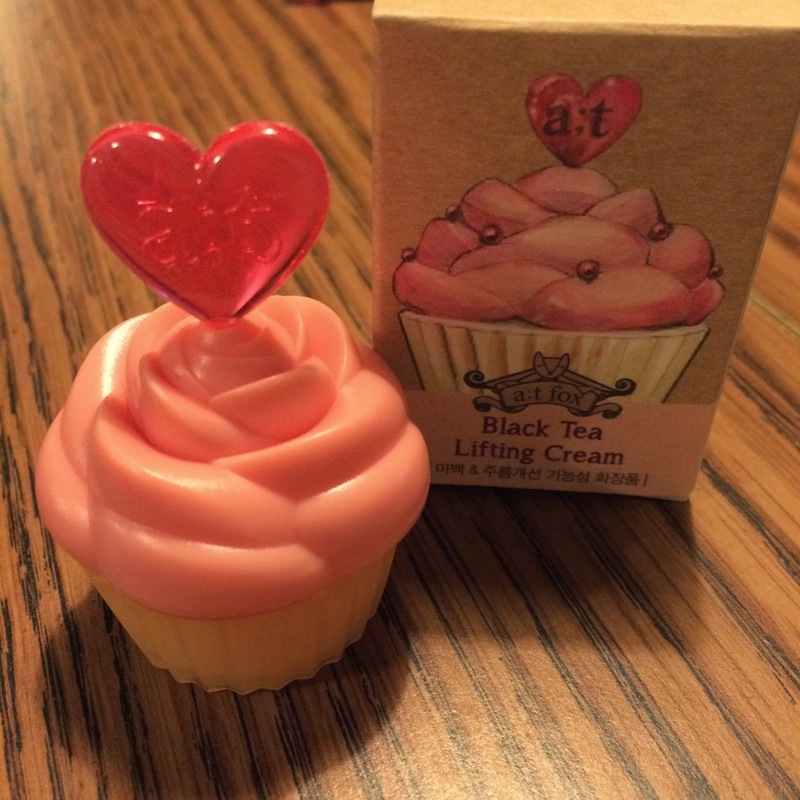 Consider this cute pink cupcake your adorable key to the fountain of youth. Ok, maybe not that extreme, but this amazing lifting cream smoothes and lifts wrinkles and creases, giving you back a firm and young complexion. 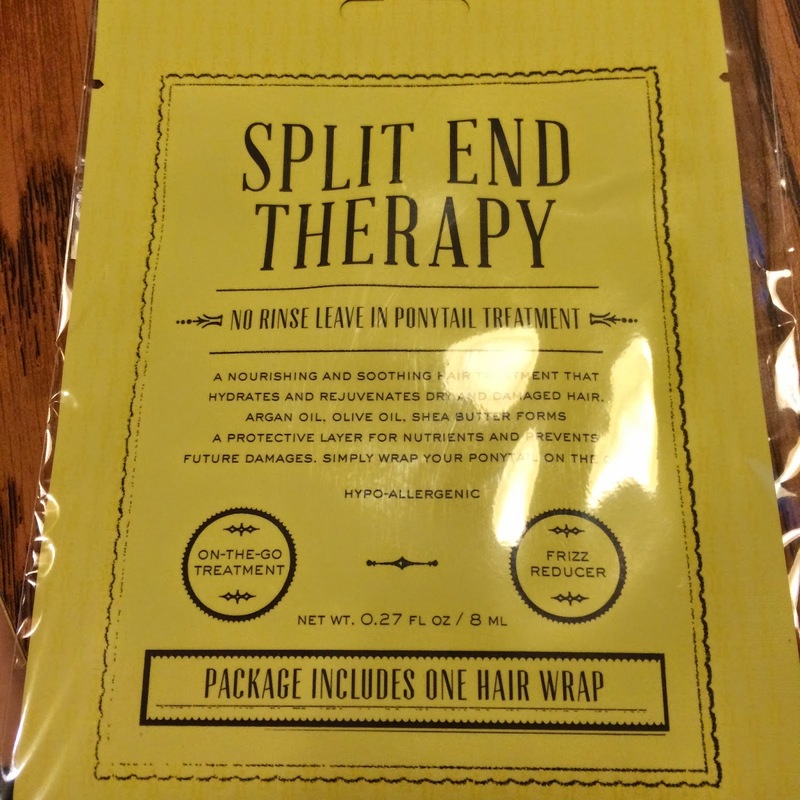 This amazing hair treatment contains 8 types of amino acids that prevent breakage and static in your hair. 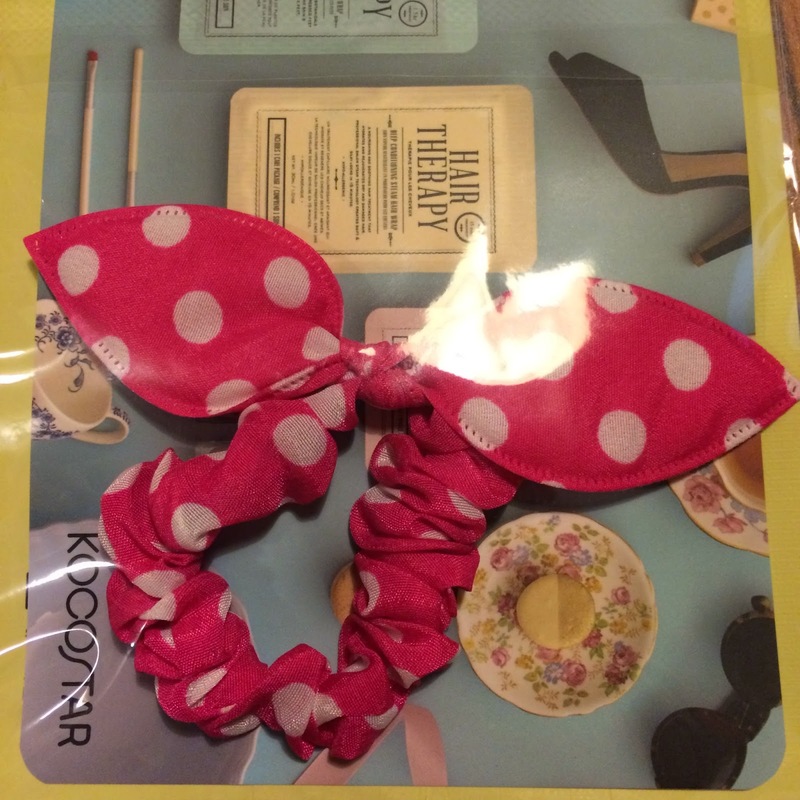 Bonus: It comes with the most adorable hair band to tie your hair back with while enjoying this super-treat in your glorious locks. 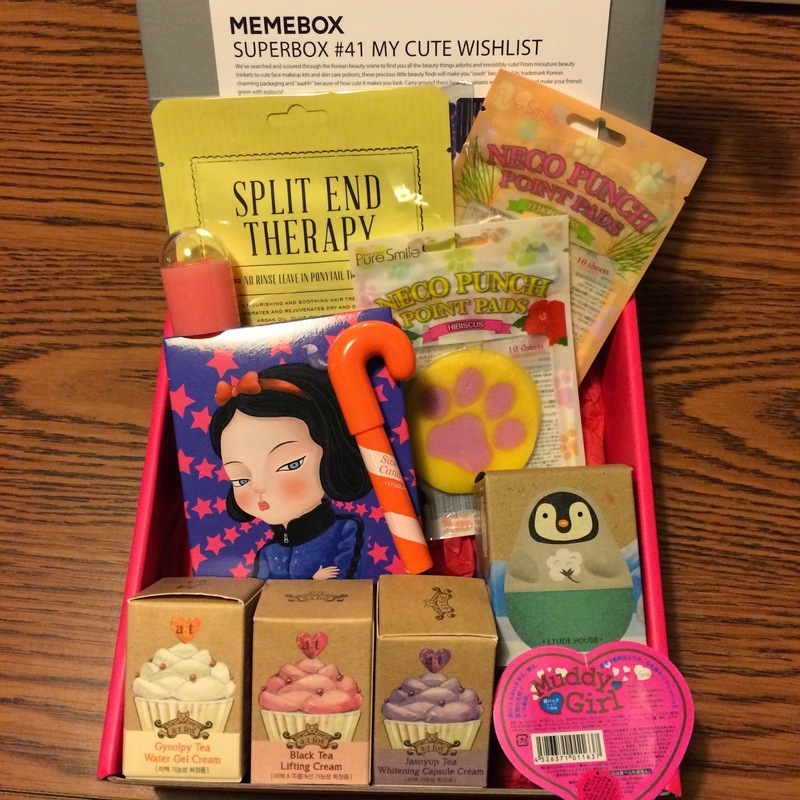 All in all, this box far exceeds it's cost in cuteness factor alone. 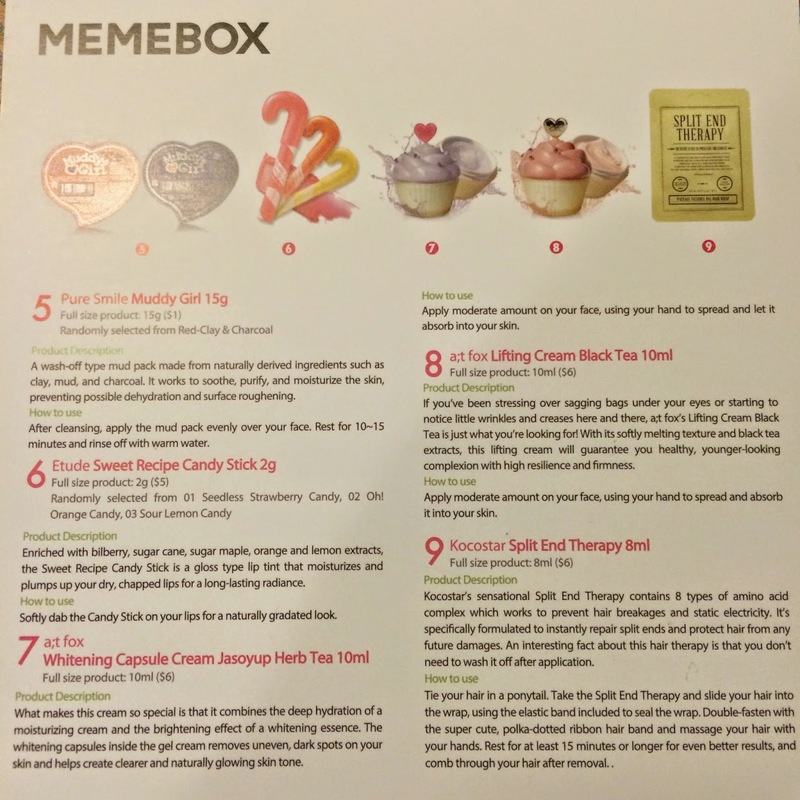 Every product in this box is one of the cutest things I've ever seen (second only to babies and puppies) and totally functional for everyday beauty.